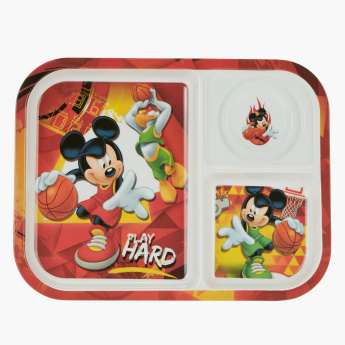 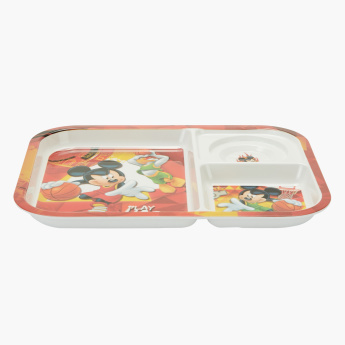 Mickey Mouse Print Section Plate | Multicolour | Let your little one enjoy their meal with these adorable mickey character with fun meal time. 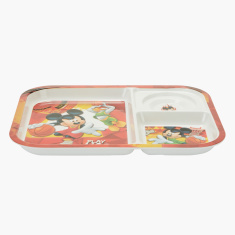 Meal time won't be a fuss anymore thanks to this fabulously printed Mickey Mouse plate. 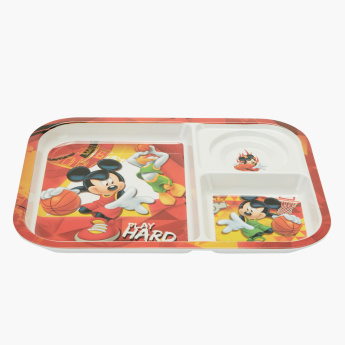 Sturdy and attractive, it is designed perfectly for kids and features sections that allow you to serve a variety of dishes.